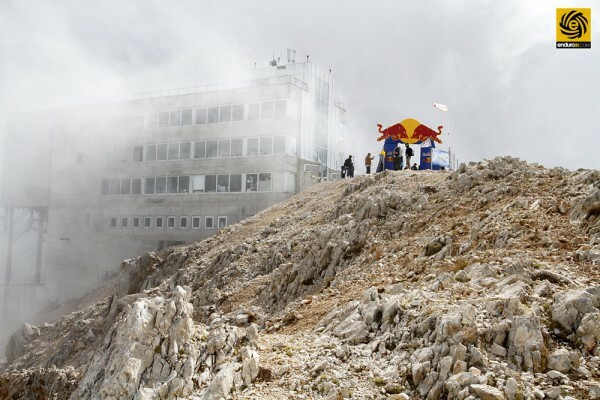 Husaberg’s Graham Jarvis scaled the summit of the Olympus Mountain in Kemer, Turkey to win the Red Bull Sea to Sky race. 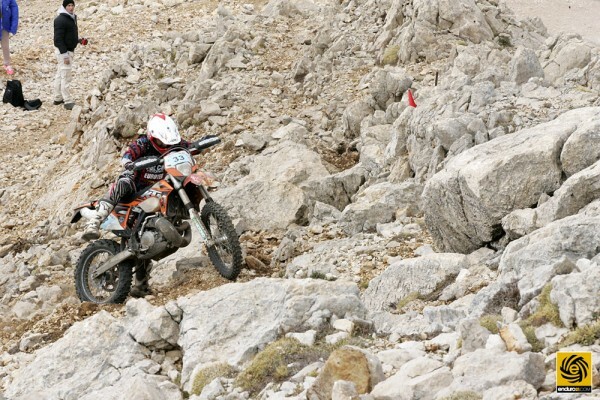 KTM’s Jonny Walker and Paul Bolton finishing second and third respectively, ensuring Great Britain locked out the podium. 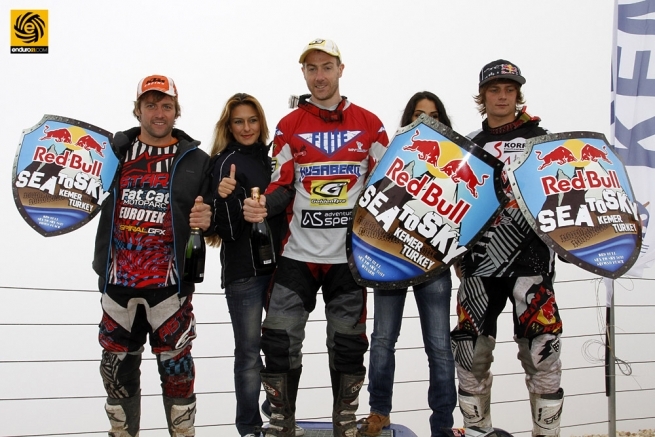 As the defending Red Bull Sea to Sky champion, Jarvis arrived in Turkey as the rider that everybody would have to beat. And he didn’t disappoint. Securing pole position for the start of the Mountain Race with his victory in the previous day’s Forest Race, Jarvis capitalised on his starting position to grab an early lead. Behind him, Walker made a wrong turn off the start and lost some valuable positions but quickly worked his way up the leader board to keep Jarvis in sight. With Germany’s Andreas Lettenbichler (Husqvarna) also in contention, the trio fought hard during the opening sections in the Bronze zone until Lettenbichler dropped back due to a broken chain. With the race for victory in full flight, the leading duo fought hard to gain an advantage during the challenging Silver medal zone but to no avail. However, as Walker began to tire slightly during the early stages of Gold medal zone, Jarvis seized an opportunity to attack and broke free of the KTM rider. Establishing a short but crucial lead, he kept pushing hard during final rocky 200m of the race to secure the win by five minutes. Unable to respond to the final charge by Jarvis, Walker had no option but to settle for a close second place. Ensuring an all-British podium result, Paul Bolton delivered a solid race to place third. Making a small error during the very first riverbed section, Bolton spent the first half of the race working to recover from his mistake. 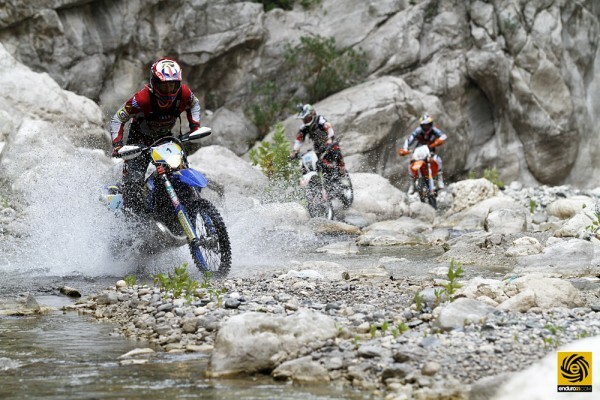 Catching up to a tiring Xavi Galindo (Husaberg), Bolton then battled his way past the Spaniard to grab fourth before overtaking the stricken Lettenbichler. Safe in third, he rode a calculated Gold medal zone to claim the third step of the podium. With his broken chain repaired, Lettenbichler finished in fourth while Galindo completed the top five.